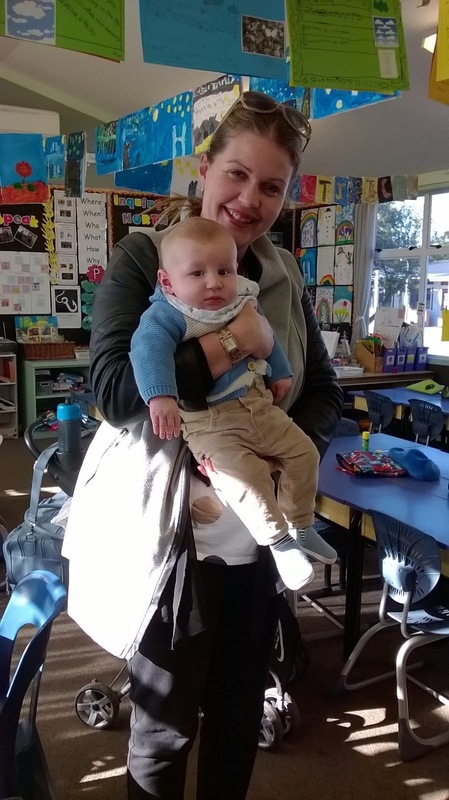 Room 11 Happenings 2018: Look who came in to visit! visit us in Room 11. They both looked so relaxed and happy. It was great to see them.